I’m thrilled to be the first stop on an exciting blog tour. 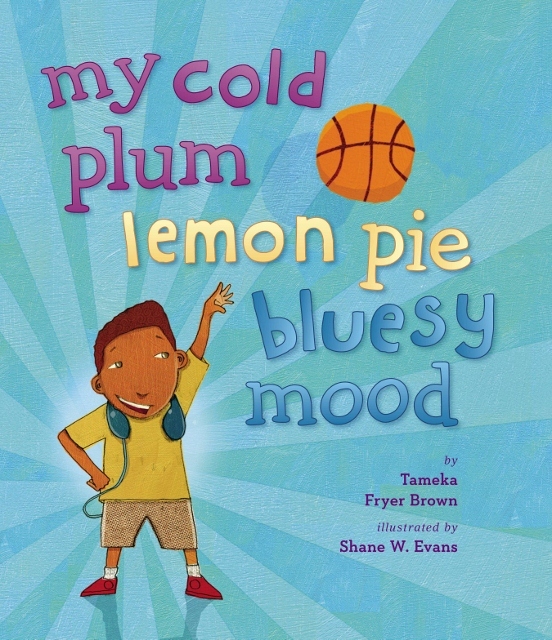 Today we’re welcoming Tameka Fryer Brown, picture book writer extraordinaire, who is launching her most recent release, MY COLD PLUM LEMON PIE BLUESY MOOD. With a title like that, you just know it’s going to be a great read. I adore your title, Tameka, and the way you play with words. I’d love it if you could talk about how you come up with your creative ideas and then pull them together in such a lyrical way. Thanks, Laurie. It is a pretty cool title—but I can’t take sole credit for it. My agent, my editor, the art director, sales and marketing…all of us were involved. It was a major team effort. I suppose my ideas come to me much the same as most writers’ do: an interesting turn of phrase, human behavior, song lyrics, memories, even dreams—these are all things that have influenced stories I’ve crafted. The lyrical part, I suppose that’s just a characteristic of my personal voice as an author. Even when I’m not attempting to write in rhyme, my stories tend to emerge in some poetic fashion. For example, MY COLD PLUM LEMON PIE BLUESY MOOD (Viking Children’s) came out as free verse—and when I say “came out,” I mean that literally. One day I was being self-reflective, acknowledging that my behavior that day was due to my being “in a mood.” Immediately it struck me that this would make a great title or first line of a picture book (first lines and titles are what usually come to me initially). 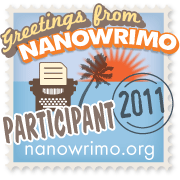 Once I sat down to write the story, the words just started flowing. Can you tell us a bit more about your other books–published and in process? AROUND OUR WAY ON NEIGHBORS’ DAY (Abrams, illustrated by Charlotte Riley-Webb) is my debut title. I describe it as a love story between a young girl and her close-knit, multicultural neighborhood. MY COLD PLUM LEMON PIE BLUESY MOOD (Viking Children’s) is my second picture book. It’s illustrated by Shane W. Evans, winner of last year’s Coretta Scott King Illustrator Award, and I am extremely excited about it! I fell in love with the sketches when I first saw them, and the finished artwork does not disappoint. The pictures are so colorful and lively—I believe kids are going to adore them as much as I do! 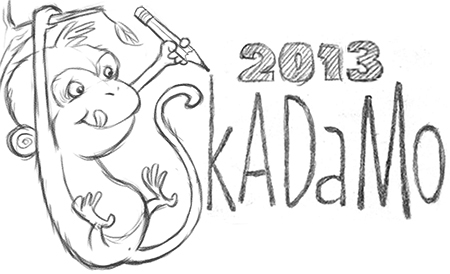 I am working on another picture book project, but I’m keeping the details a secret for now. Can’t wait to see that secret project go public. And how lucky you are to have two talented illustrators for your books. I loved the art in Shane W. Evans’s award winning title, Underground: Finding the Light to Freedom, which is quite different from his work on your book. But both of these books have amazing illustrations. And Charlotte Riley-Webb has a wonderful vibrant style in your book as well as in her many other titles, including Sweet Potato Pie and Our Children Can Soar. 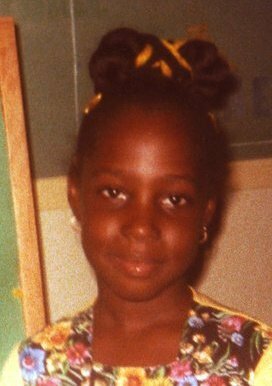 And I don’t know about you, but I always enjoy seeing pictures of an author as a child. 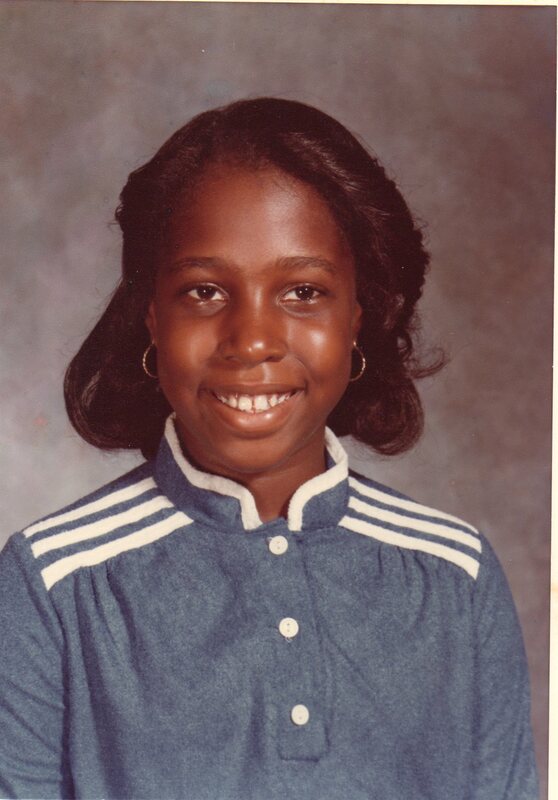 Tameka was kind enough to supply a picture of her as a youngster and as a fifth grader. I’m betting she was a talented writer and storyteller even then. Love the title, too – so catchy! And the cadence of your prose is perfect for kids. Ooh, can’t wait to pick up a copy of this. Sounds terrific. Love the title! This book sounds wonderful! I’m definitely going to have to pick up a copy for my son! 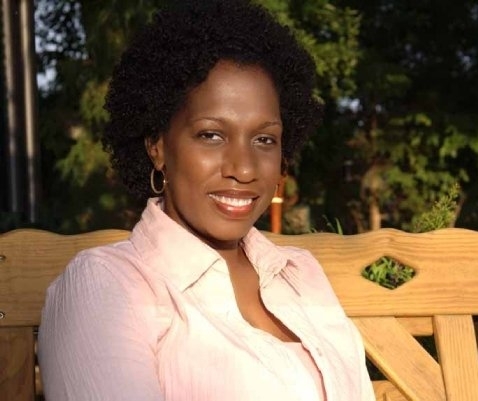 Thank you for sharing your wisdom with us, Tameka. I can’t wait to buy both of your books. I hope you have many more. Wow, I have never heard such a cool title in my life. Just hearing it makes me want to take a bite of some lemon pie while listening to blues. You definitely got rhythm.